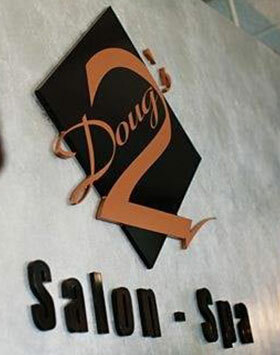 Doug’s 2 Salon & Spa is located in Montgomery, Alabama, and specializes in salon and spa services for women and men ranging from hairstyling to beauty consultations to massages. Our unique and relaxing environment is the perfect place for any beauty and pampering occasion. My service was impeccable as usual. 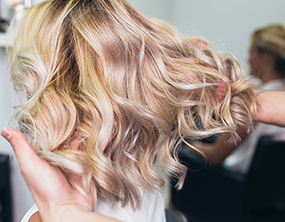 Friendly staff and very experienced stylists. Everyone there makes you feel at home. My experience once again was fantastic. From the moment I entered and was greeted, I felt the total professional experience of great customer service.